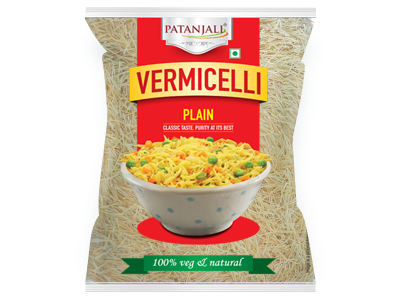 Patanjali Plain Vermicelli is considered to very nutritious and healthy as well. 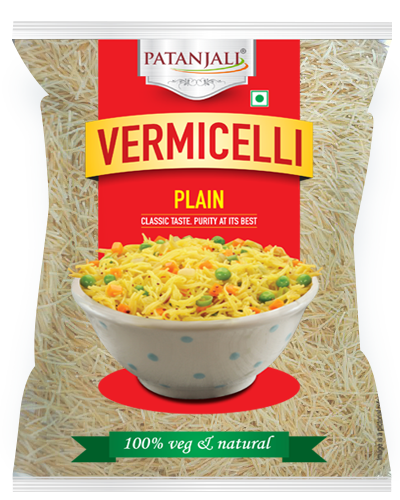 It is one the best quality types of vermicelli available in the market. 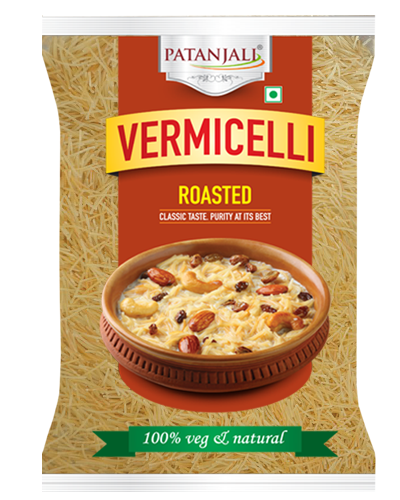 Used in preparing both savory and sweet dishes. 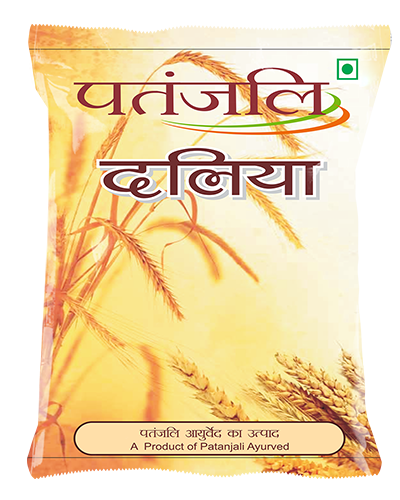 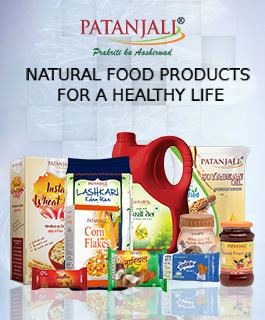 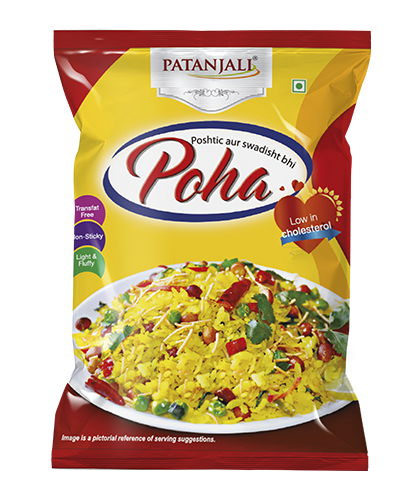 Patanjali ensures that the food is free from any harmful chemicals/preservatives which could destroy its nutrition values. 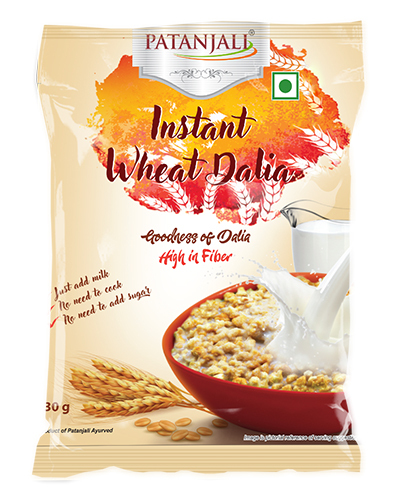 Allergen Alert: Contains wheat, Made in a facility that processes products that contain peanuts, tree nuts, soy, sesame, and oats.